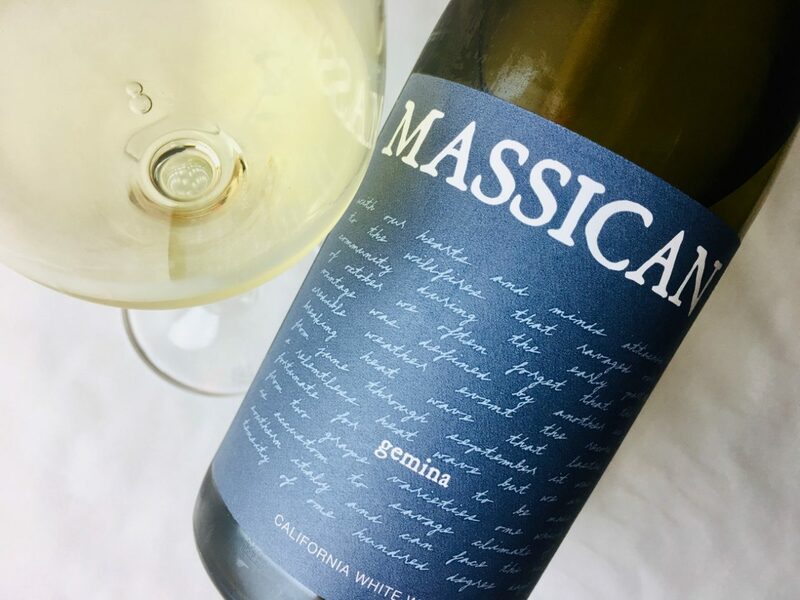 Gemina is a white blend, 77 percent Pinot Grigio and 23 percent Greco di Tufo, whole-cluster pressed and barrel-fermented in neutral oak. The body is sunshine yellow, suffused with a fragrance of wet slate, honeydew, green peels, almost cucumber. 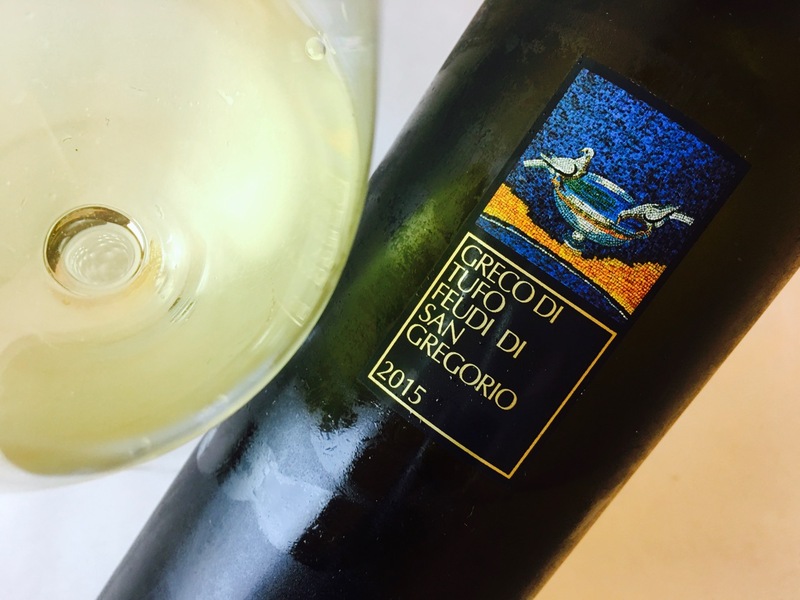 Light-textured with lively acidity, the wine delivers a mid-palate bite of stone and bitter herbs. It feels unencumbered by anything — oak, toast, malolactic — and is instead linear, juicy, a beam of brightness. Pair it with raw seafood, poached light fish or poultry, lightly-dressed salads, fresh cheeses. Don’t serve it too cold. You want the aromatics.